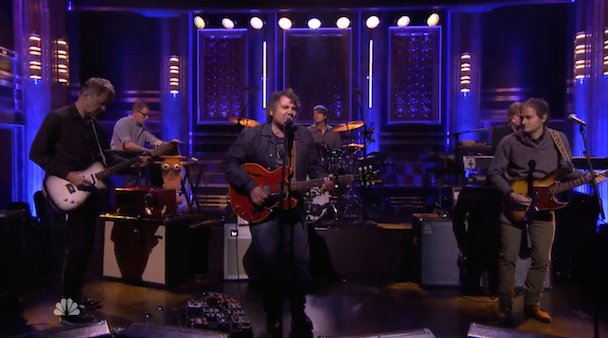 Jeff Tweedy took a break from promoting his new Tweedy album to promote Wilco’s 20th anniversary on last night’s episode of Fallon. He even put in more time than usual as a Tonight Show guest: In addition to performing “A Magazine Called Sunset” and “Cars Can’t Escape” with the band, he also played charades with Fallon, Ewan McGregor, and Charles Barkley. Watch all of that below. Wilco will release two compilations to celebrate their 20th anniversary: What’s Your 20? Essential Tracks 1994-2014, a greatest hits collection, and Alpha Mike Foxtrot: Rare Tracks 1994-2014, a rarities collection. 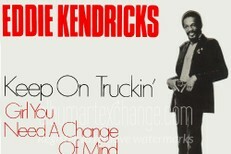 Both are out 11/17 on dBpm.